(SPOT.ph) After binge-watching Stranger Things, you're probably waiting for the next time you'll see Millie Bobby Brown again. While she's hitting the big screen in 2019's Godzilla: King of Monsters, it looks like she's got a lot more lined up for her. She has reportedly signed on to star in and produce a film series based on the The Enola Holmes Mysteries series, written by Nancy Springer. Brown is set to play the titular Enola, the fourteen-year-old sister of Sherlock and Mycroft Holmes who's also clever detective herself. In the book series, Enola investigates the sudden disappearance of her mother (along with a few other people), while her brothers question and doubt her skills. There's no word yet on how many films will be produced based on the interesting character and plot that span a total of six novels. 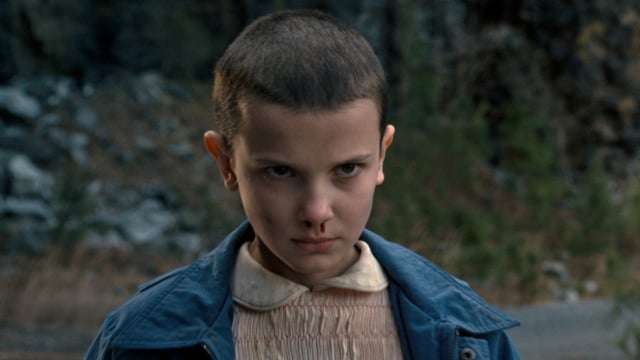 But if the super-cool Eleven is any indication, Brown will hopefully and probably be even more badass in her upcoming projects.